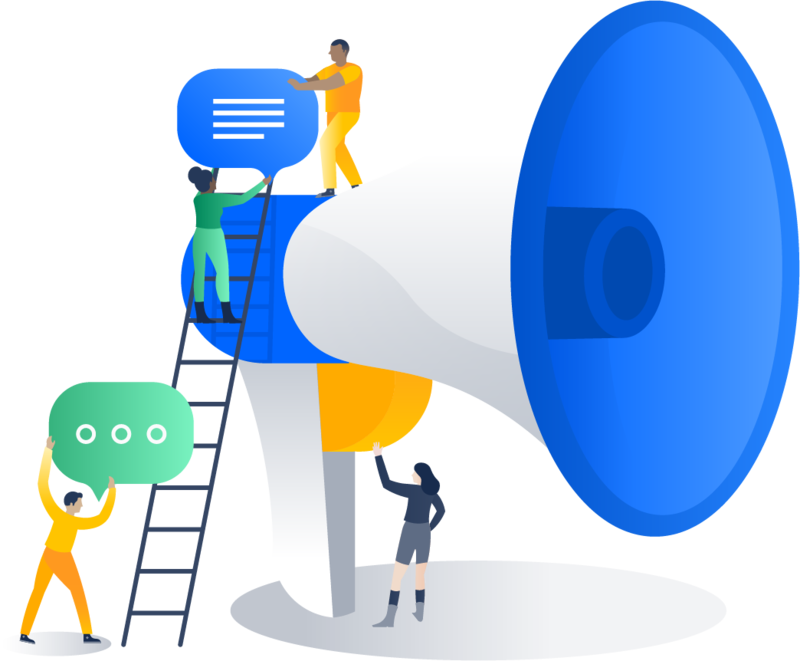 The Atlassian Crowd team is pleased to bring you Crowd 3.4 , which comes with some great new features. We’re proud to present you SSO 2.0 - Crowd’s single point of access for Jira, Jira Service Desk, Bitbucket, and Confluence across different domains with one common login page. The SSO 2.0 functionality is available for Crowd Data Center only. If you are not a Crowd Data Center license holder, you can create your evaluation license for Crowd Data Center and take Crowd for a spin. You can get your free Crowd Data Center evaluation license from Atlassian license evaluation page. For more information, see Crowd SSO 2.0. Crowd 3.4 is released with fresh new look thanks to the implementation of Atlassian Design Guidelines (ADG) in Server. ADG in Server is based on the new Atlassian design and contains updates to color palette, typography and icons but doesn't include any of the navigation changes that are unique to Atlassian cloud products. These design changes are implemented via an upgrade to AUI. Crowd 3.4 brings you refreshed screen where you manage direct group members. We've introduced a totally new search box, dynamic table, and an easy way to quickly add and remove your users. Enjoy! This version was never made available for downloads.